Really interesting article providing more evidence of the benefits of facial massage rollers. 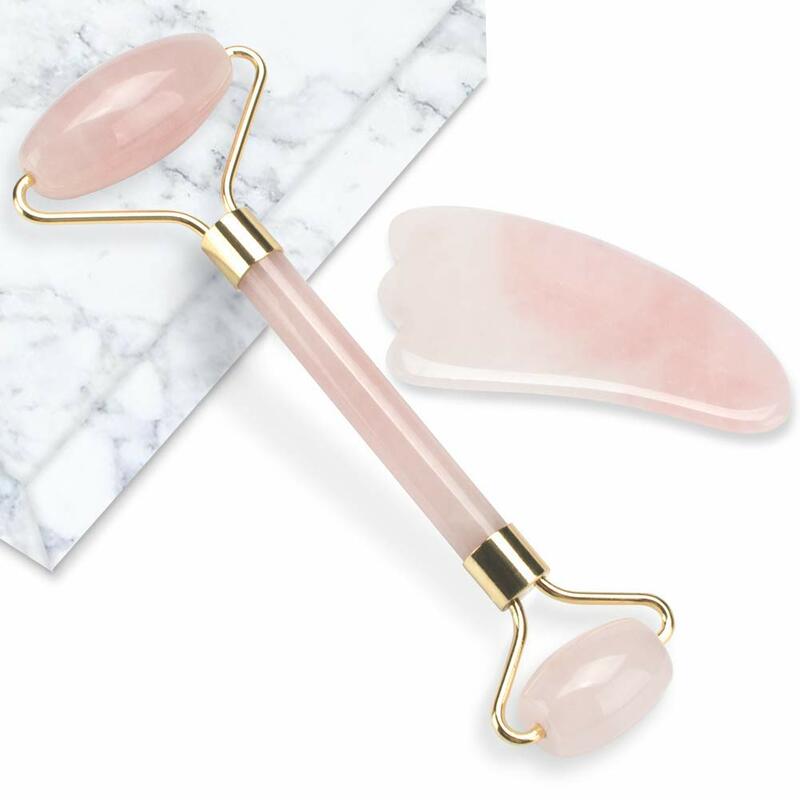 I use a jade and rose quartz facial massage rollers during my facial reflexology and Zone Face Lift treatments. If you would like to book a session, please get in touch! Is reflexology as effective as pain killers? interesting article shared by Sole Practice. Really interesting article recently shared on Facebook. I have some clients who take this in supplement form and find it extremely effective dealing with flatulence problems. Wishing all my family, friends and clients a wonderful and restful festive season. Wishing you all a very happy, healthy 2019! A brilliant article by Rupert French explaining what reflexology is all about. Have a read. spare a thought for all those grieving on Mothers Day. Wanted to share this poster created by Cruse Bereavement Care.